Do you ever want to produce just one proposal, a small selection of brochures, 10 letterheads or flyers? 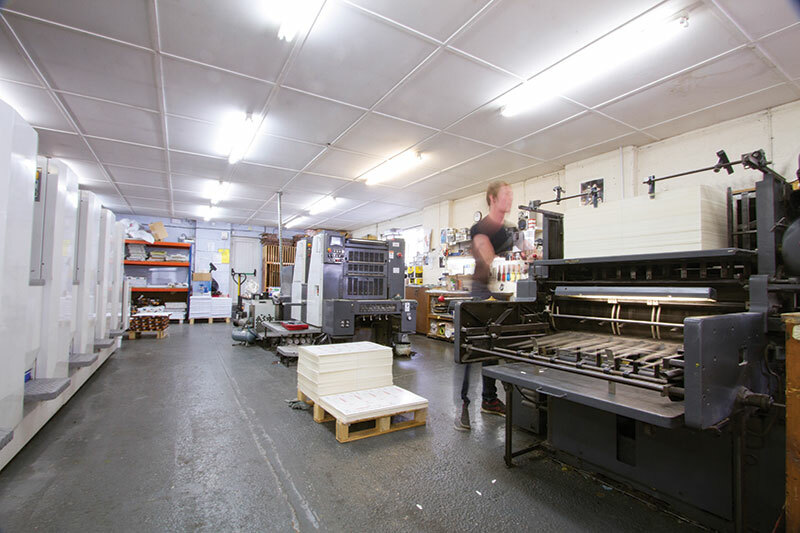 With our digital capabilities we can produce short runs of print at a cost effective price. We proof all projects prior to printing to ensure quality results. We also offer a fully integrated mail merge service, allowing individual mailshots to be sent to any amount of your customers and clients on both our Konica digital presses. Our five colour litho press ensures your order is turned around quickly and the print quality is superb. You may simply require 200 leaflets or alternatively a catalogue containing hundreds of pages. You may decide to use specialist paper or incorporate specific print finishes such as foil blocking, matt laminations, spot varnish or specially designed cut-outs. In addition, we have two colour and one colour presses, ideal for stationery, letterheads, business cards, compliment slips, envelopes and medium run print orders. We are also able to print and produce a wide range of NCR pads, individually numbered and perforated when required.